7 Top Smart Foods for College Students - Did u Know? College students spend a lot of time buried under piles of books. Whether you’re preparing for a test or researching for a project, it is essential that you constantly keep your body and brain in top condition so that you’re always ready to get some studying done. This is why brain foods should always be a staple food in your kitchen or pantry. If you need an extra boost of energy and brain functionality, munch on the following foods to help you keep going as you burn the midnight oil. A cup of blueberries a day, whether it’s fresh, freeze-dried or frozen, can help improve both your learning capacity and motor skills. 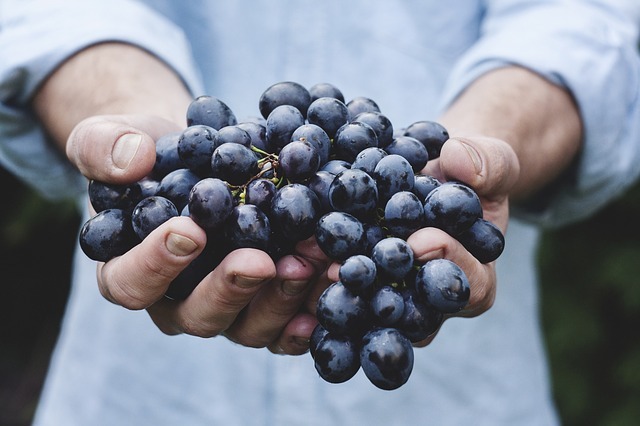 Blueberries are also known to help in protecting your brains from oxidative stress, which can help reduce the effects of age-related memory conditions such as dementia and Alzheimer’s. They are also rich in fiber which can help reduce the number of calories that you absorb from your mixed meals. Walnuts are considered as the best nuts for your brain health. 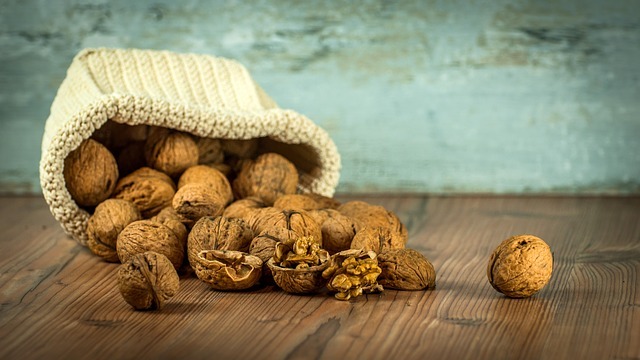 Compared to other nuts, walnuts have a significantly high level of DHA content, which helps improve the brain functions and protect the brain from age-related degradation. This exceptionally nutritious nut also helps reduce inflammation and reduce risks for heart diseases. A small scoop of walnuts, enough to fill the palm of your hands, can provide you with sufficient nutrients to fuel your brain. 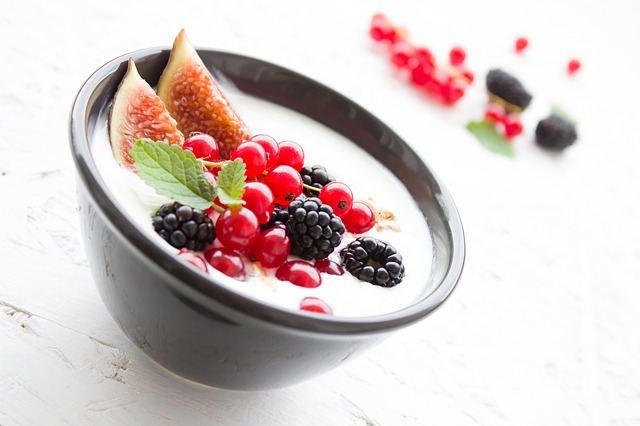 Aside from the benefits that the probiotics in yogurt provide for your digestive tract, the live bacteria in yogurt are found to help improve your capacity to manage stress, anxiety, and depression. It can also significantly improve your mental health and capabilities. 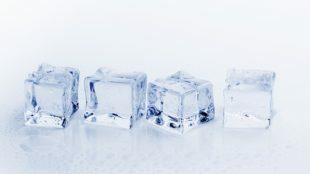 Moreover, it can help strengthen your bones and help improve your skin health. So if you feel a sudden craving for some soft-serve dessert, grab a cup of yogurt and add in some berries for a nutritious and delicious fill. Known as one of the best plant-based sources of protein, hemp seed also provides omega fats and antioxidants that are great for your brain. It also contains fiber, vitamin E and nutrients, making this superfood the perfect topping for your salad, yogurt or food bowl. 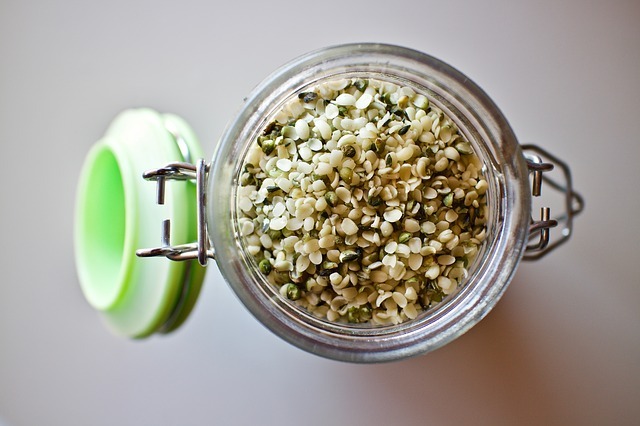 Additionally, hemp seeds contain a significant amount of amino acids. Rich in potassium, zinc, and vitamins B and E, the “grain for the brain” is widely known to be a go-to breakfast meal for many. An ample serving of oatmeal in the morning can help improve your brain and body functions. This food can help improve your concentration and provides you with enough dose of glucose, without the mid-morning crash. 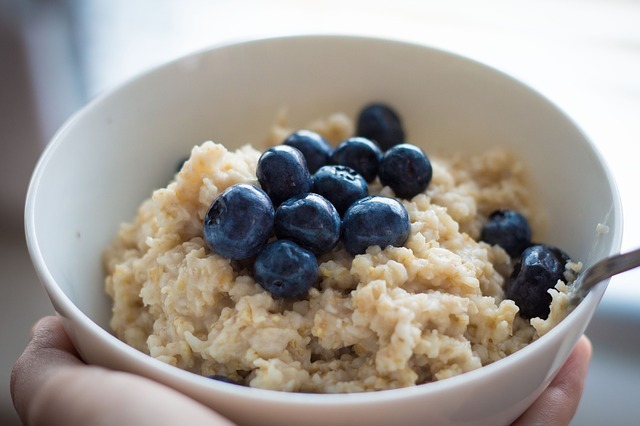 Aside from the benefits that it gives to your brain, the soluble fiber content of oatmeal, also known as beta-glucan, can help reduce your blood sugar, and cholesterol levels, as well as increase the growth of good bacteria in your digestive tract. And if you are set on a weight loss goal, this is the perfect food to fuel up with since it is very filling. Need a good dose of early morning energy? Drink coffee. Caffeine has been known to help improve alertness and concentration. An 8-ounce cup in the morning is enough to fuel your whole day without giving you some coffee jitters. 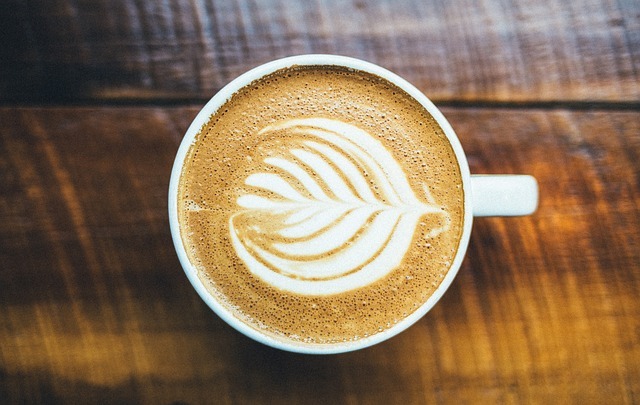 Once you drink coffee, its caffeine content then interacts with the adenosine receptors in your brain, preventing the chemical from binding with the receptors, thus will help us avoid feeling tired. And since caffeine is known to help improve long term memory, it’s a good idea to drink coffee after a long study session. 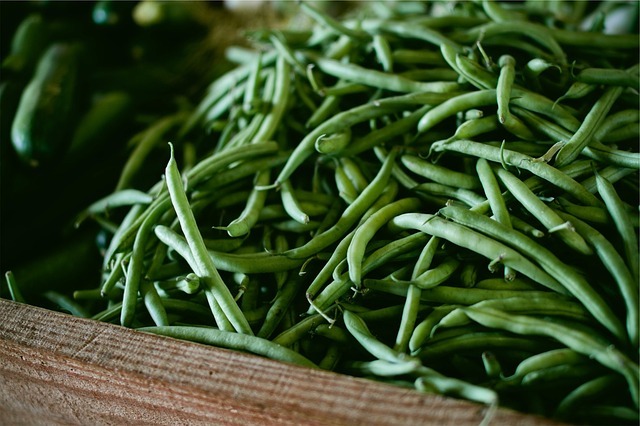 Beans are packed with vitamin B, which is a very important nutrient for your brain and nervous system. B vitamins also help your cells produce energy and help your body function well. Legumes are known to be the best source of B vitamins. By simply incorporating beans in your daily meal, such as salads, snacks, and soups, you get to load up on some much-needed vitamins for better mental and physical performance daily. Ultimately, the best way for you to keep your brain and body fueled is by eating a balanced diet. By knowing the right food to eat, you will be able to maximize your body and brain’s capacity to get you through your daily college life.